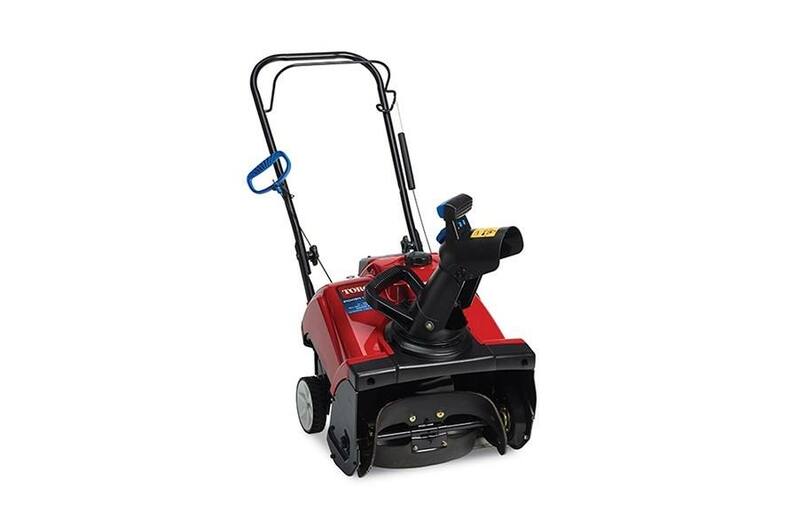 The Power Clear 518 ZR features a Toro Premium 99cc OHV 4-cycle engine. Power Curve® Rotor system pulls you forward clearing compacted snow right down to the pavement and throws snow up to 25' (8 m) away. 18" (46 cm) inch clearing width and 12" (31 cm) intake height. Ideal for concrete and asphalt surfaces. Recommended for 2 - 9" (5 - 23 cm) of snow and up to 4+ car driveways. Fold-down handle and chute make storage or transport simple. Storage dimensions: 29.5" x 18.7" x 27.5" (75 cm x 48 cm x 70 cm). 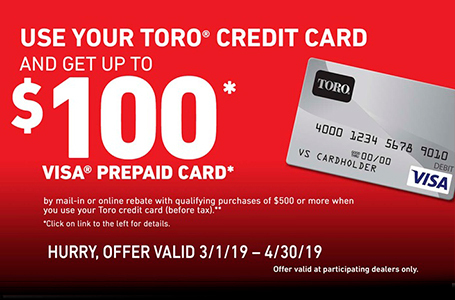 All Toro single stage snowthrowers are backed by Toro's 2-Year Full Warranty and Two-Year Guaranteed to Start Warranty (Residential only).